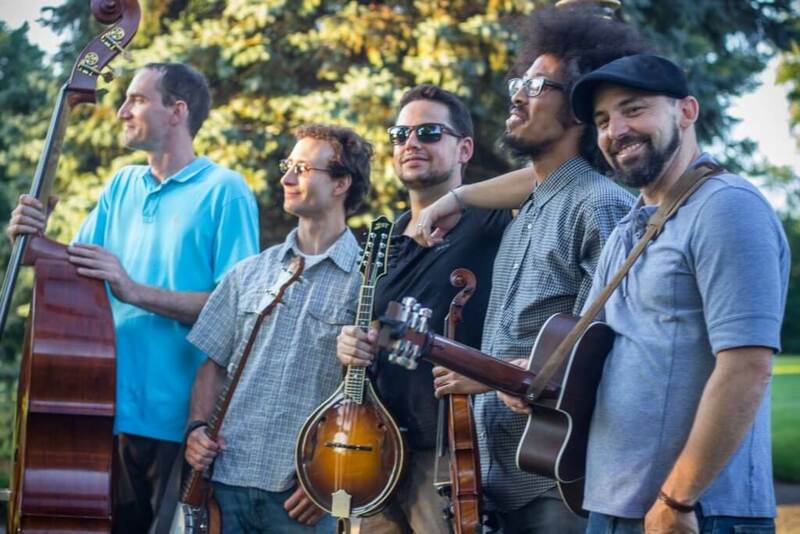 The Mighty Troubadours is a collaboration of local performers Joey Gardina, Aaron Snyder, Isaiah Sparling, Kevin Hagans, and Glenn Rinehart. With a combination of original music and covers, they play a few different styles of bluegrass music. This eclectic mix of styles is unified by the common threads of acoustic settings on mandolin, banjo, guitar, and bass. Their soulful harmonies and “grassy” instrumentation encompass a true Americana style.